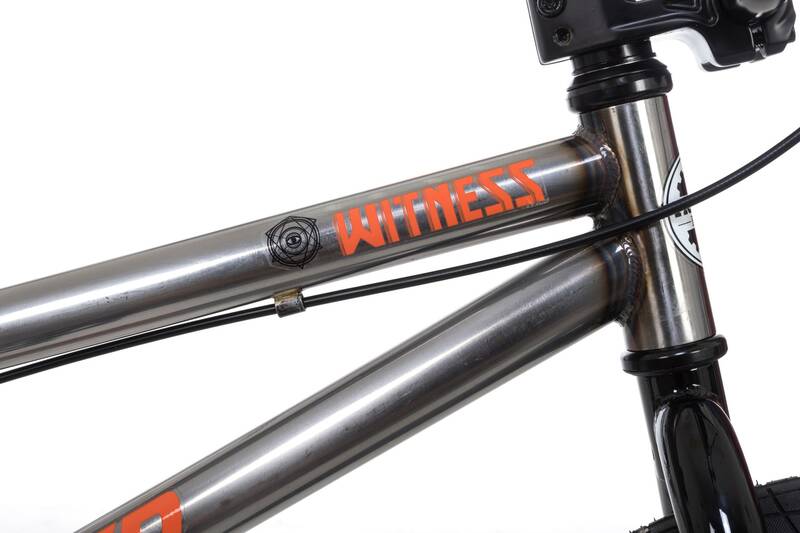 Bear witness to a sweet ride, with the Witness BMX Bike from Framed. 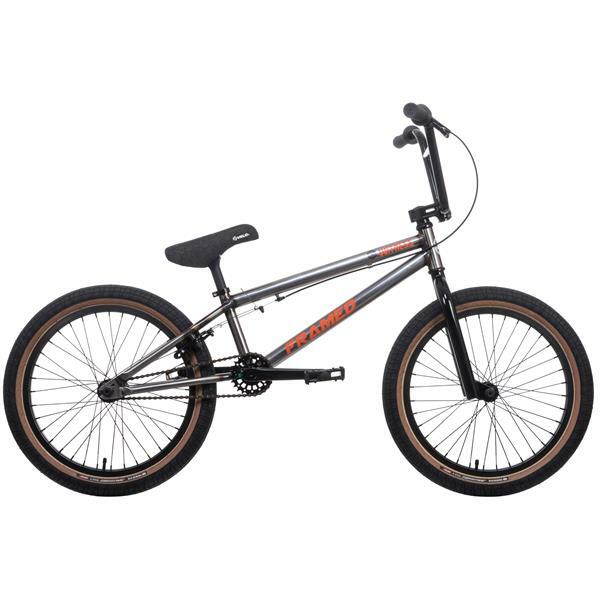 Perfect for the street riding, park or trails, this freestyle BMX bike features an anodized rainbow look that is as attractive as it is strong. 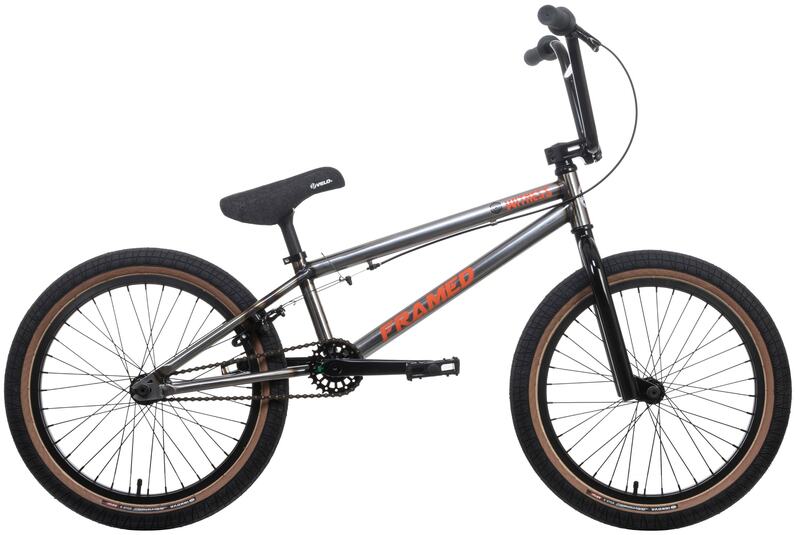 The frame is 100% chromoly, ensuring you have the most reliable and long-lasting frame. 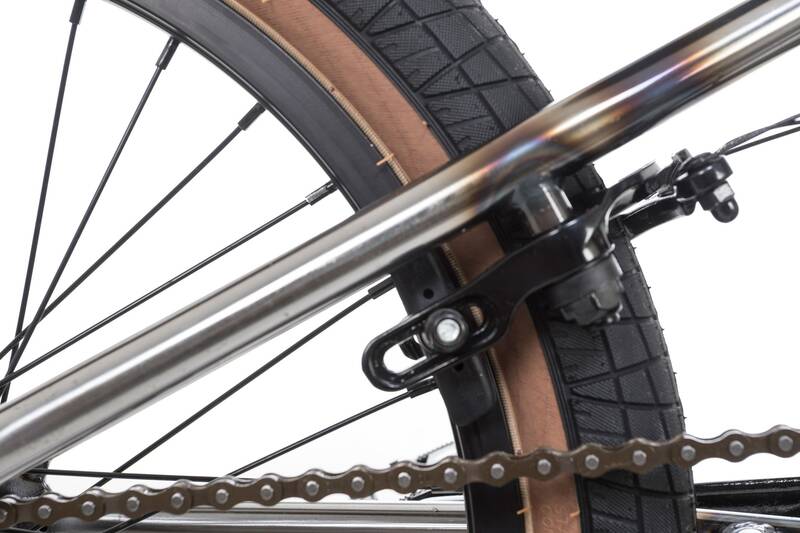 A variety of chromoly bike parts provide a high-performance use for years to come while cutting down on unnecessary weight. 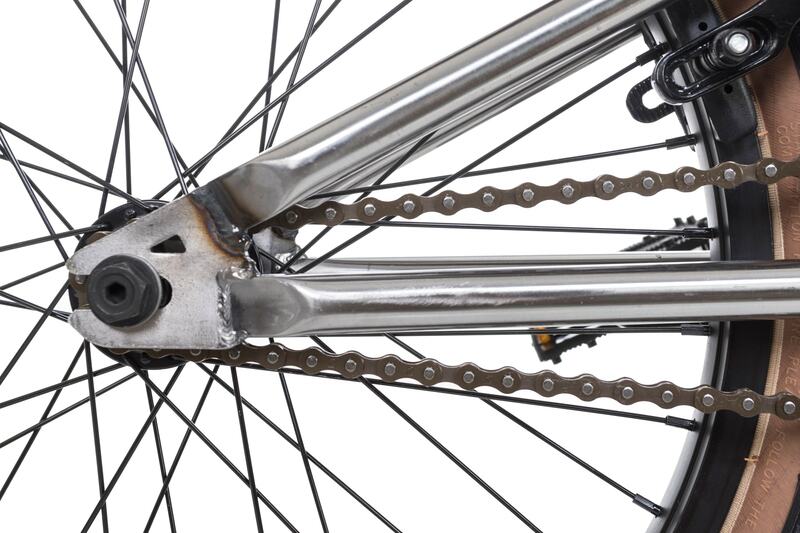 This bike features American unsealed bearings in the headset and bottom bracket so you have a smooth rotation at all times. 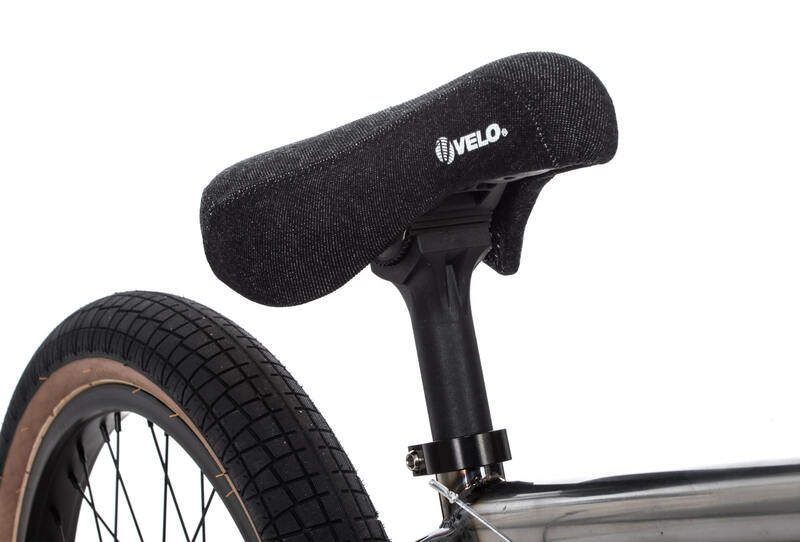 A chromoly handlebar gives you lightweight and reliable control over steering, and include grips to ensure you never lose hold. Wherever and however you like to ride, this Framed bike is sure to please. 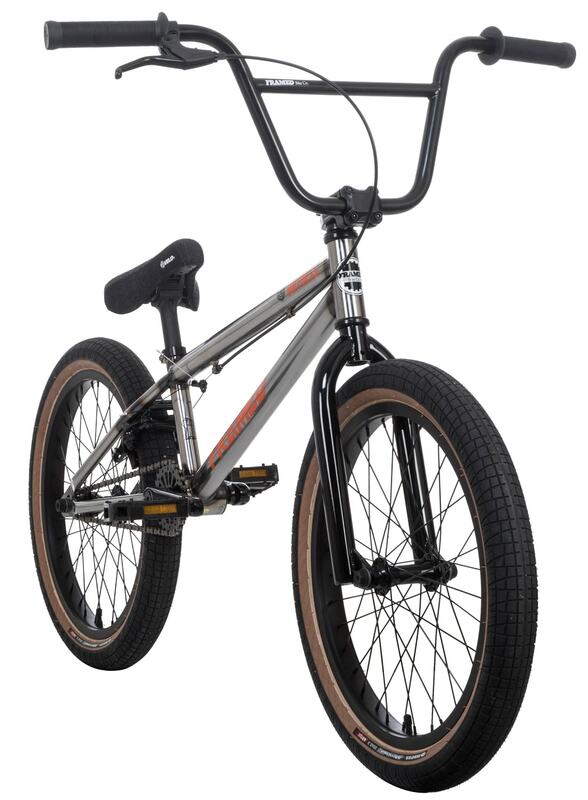 Handlebar: Chromoly 2 Piece; 8 3/4" x 29"
The price for what I am getting for my son is good. What’s the width of the rims?? can a mid sealed bottom bracket fit on this bike? 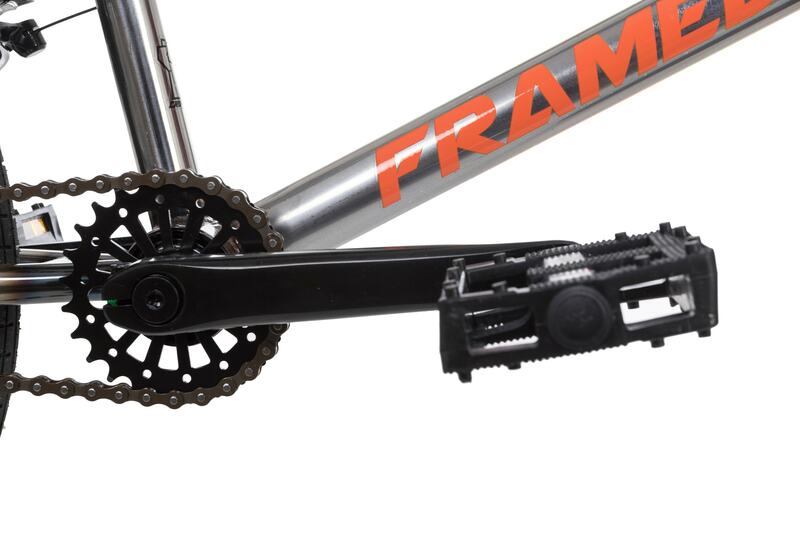 It may require an adaptor depending on the crankset you are using, but it should be compatible. BEST ANSWER: Have not taken it out of the box yet.